I've been wading through R trying to figure out how it all works. 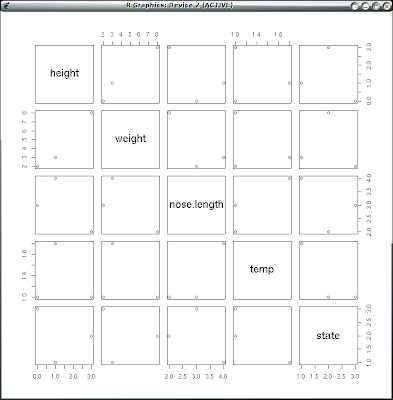 It looks like the most important data structure is the data frame, and here I demo how to make a dataframe that a person can then play with. Yes, you can import data from a spreadsheet, but a person should understand the underlying data structure. "var1" "var2" "var3" "fac1" "fac2"
Thanks, it is helpful to know the why behind things.